Corsair is a name that comes to mind when you think of RAM or SSDs and are well known for the quality of their products. 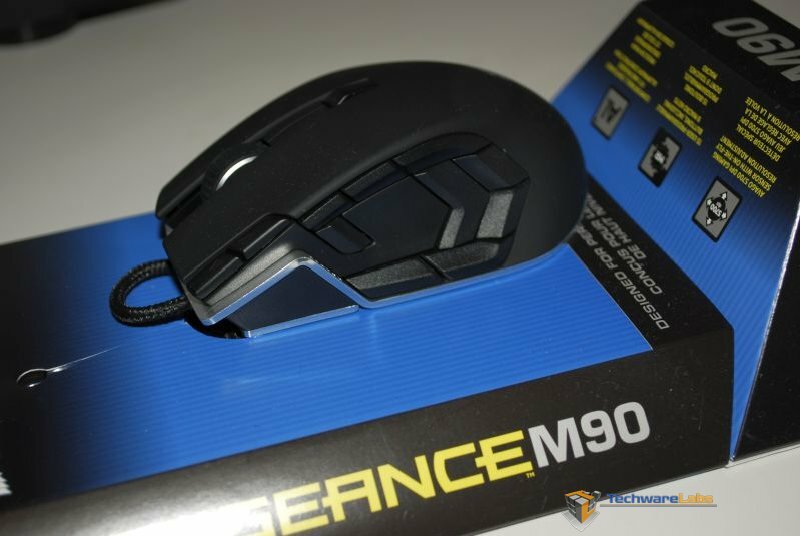 The Vengeance M90 is a good first product geared toward MMO and RTS gaming. They also have a sister product the M60 geared toward FPS games. 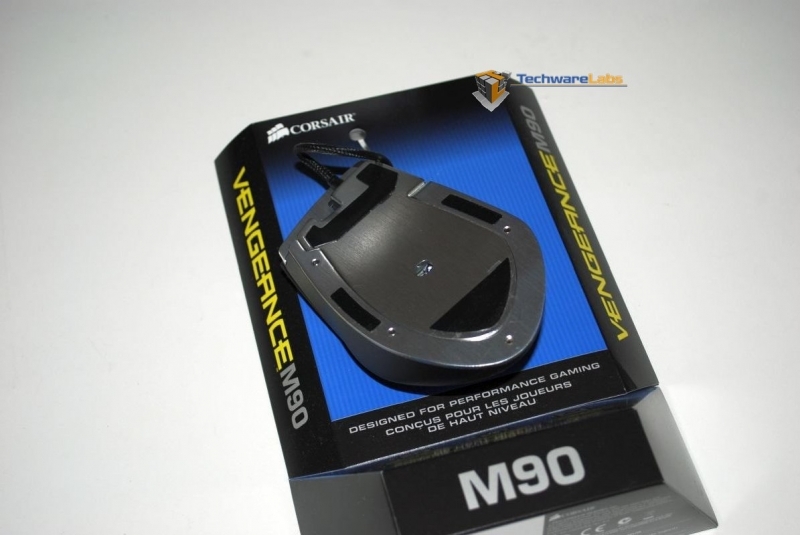 The M90 has an aluminum metal frame\base that gives it solid feel without a lot of weight. The brushed aluminum also is a nice contrast to the rugged black plastic. 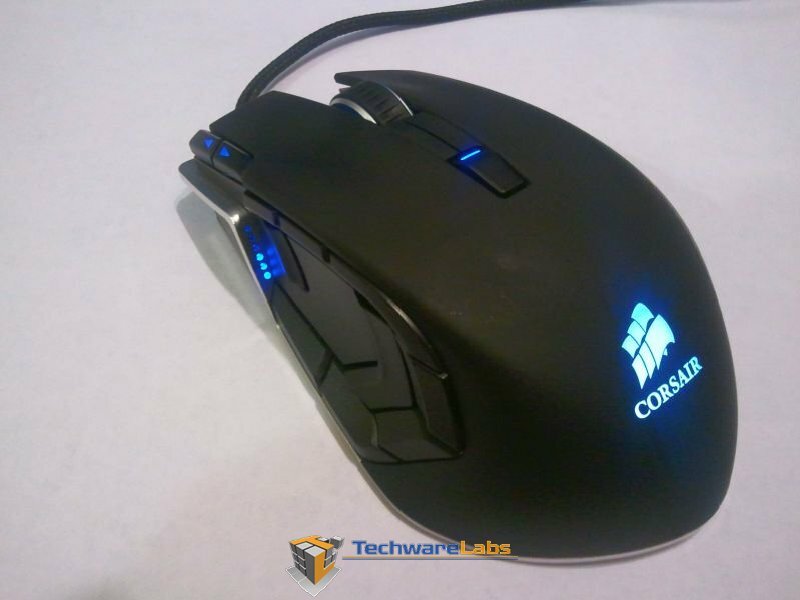 The mouse has a nice ergonomic shape that makes using the mouse for long periods of time comfortable. The scroll wheel is solid aluminum with a rubber scroll surface that provides good control and feel. 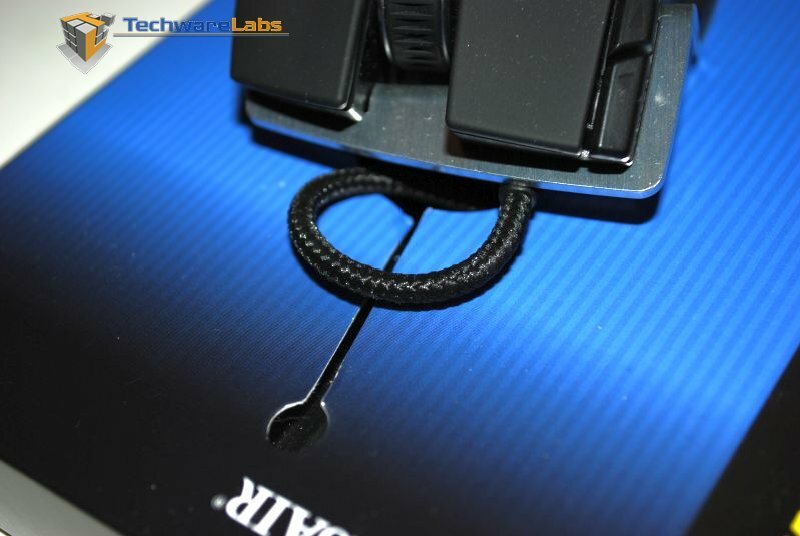 The braided USB cord is a nice touch to complete this package. A quick look on their website, leads me to believe there is no left handed version.